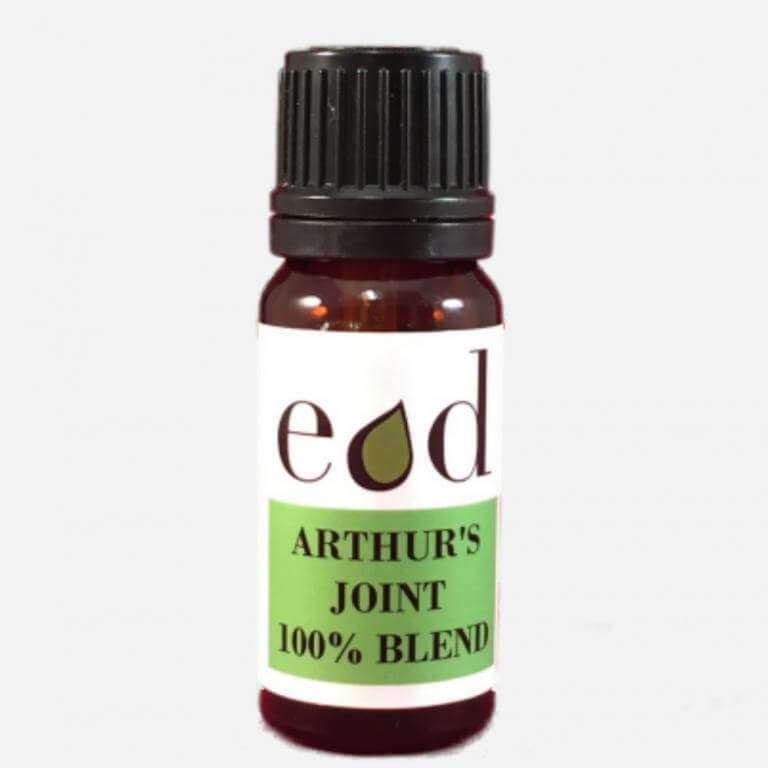 A 100% pure essential oil blend containing of Eucalyptus, Juniper, Ginger, Sweet Marjoram & Black Pepper. Instructions for use: Add a few drops to dispersible bath oil base or full fat milk and then add to bathwater when bathing. 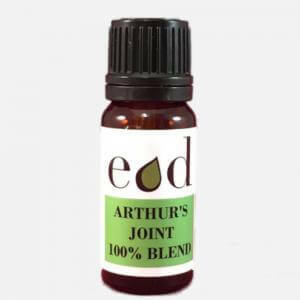 Alternatively add a few drops to a carrier/base oil to make a comforting massage oil which is kind to your joints and muscles. Alternatively add a few drops to a carrier/base oil to make a comforting massage oil which is kind to your joints and muscles. Ingredients: Eucalyptus globulus, Juniperus communis, Zingiber officinale, Origanum marjorana, Piper nigrum. Always read the label: Oil must be diluted before use.